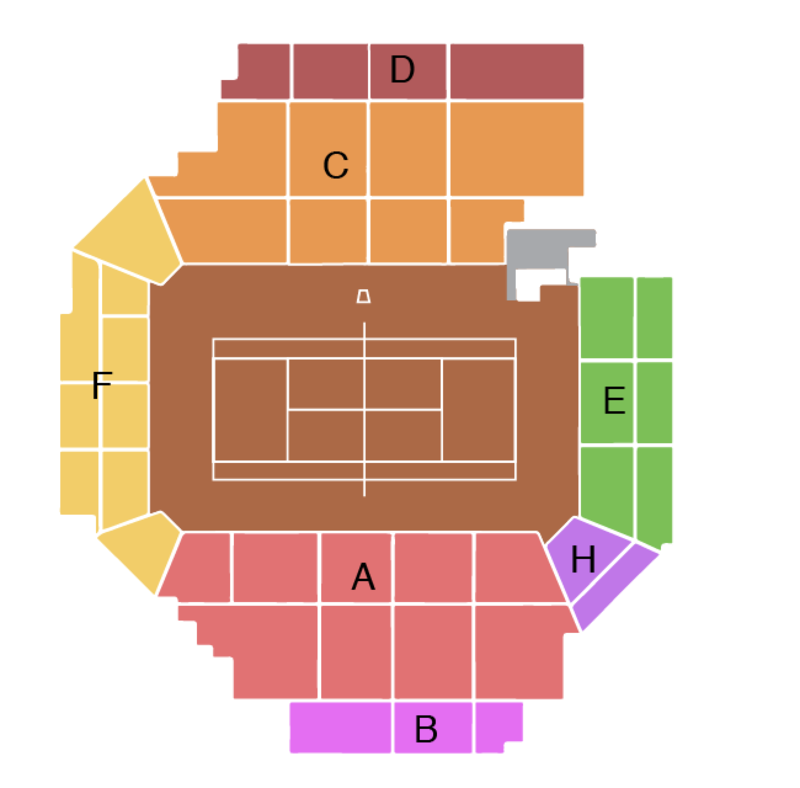 The Count of Godó trophy is one of the most representative tennis tournaments on the national scene, so sometimes fans have trouble buying tickets at a good price. In this sense, our website offers facilities for choosing seats at the best price, thanks to the program of offers and discounts that we have. Living in person the magic of the Godó is much cheaper than you can imagine. While it is true that for a while tennis conveyed a sense of elitism, in recent times we have seen that there are promotions to make tickets more affordable. Anyway, the spectacle of the Godó goes far beyond the sporting arena, and that is where it is partly justified that I have a slightly higher price than other events. It should also be borne in mind that to the quarterfinals usually arrive the best players of the tournament, so if you have a chance to be in the stands in that round you are practically assured a game. The level of this tournament is really high, as brings together several of the world's tennis stars. Barcelona is the perfect city to host a tournament of these characteristics, as well as having a great tourist value, there is a long tradition of tennis that makes the public understand the game perfectly and make the player feel comfortable at all times. In this quote we hope to return to see live Rafa Nadal, who has won the tournament 11 times. The Balearic player was raised sports in the Real Club Tenis Barcelona, so he feels like a fish in the water on that track. Another player who has felt very comfortable here is the Japanese Kei Nishikori, who played three consecutive finals (2014, 2015, 2016) to win two titles. Thanks to the payment system on our website, which combines agility and simplicity, you can choose where you want to sit. You can also see at a glance what the prices are for each sector in the stands, so you don't get a last-minute surprise when you pay. We want to be transparent with users in order to facilitate as much as possible a purchase process that has total guarantee and security. It has never been easier to buy tennis tickets online. The Conde de Godó Trophy is a competition marked in red by many tennis players, and we believe you should give it a chance if you have never tried. The atmosphere at Real Club Tennis Barcelona is totally genuine and brings you back to the great battles that have been played in previous years. The public is understood and respectful with the rivals, so if you want to hear the noise of football or basketball, you only have to buy your ticket and prepare for an unforgettable date.